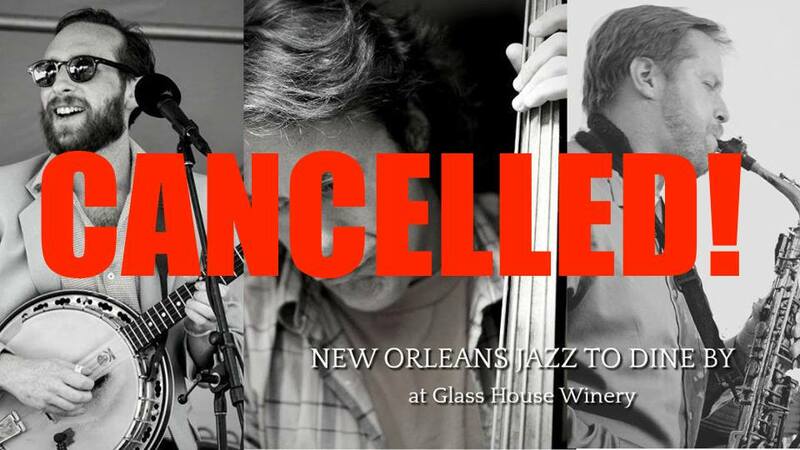 For the second time, our dixie jazz trio, Andrew Green (banjo), Greg Moody (clarinet & other reeds) & moi (upright bass) will play the GlassHouse in a JazzBrunch capacity. Great food truck menu & earlier start — join us! A wonderful cap to Mardi Gras (Mar 5) week. Tickets – this will be a ticketed brunch, ticket info and complete details to follow. *This event will take place inside the tropical conservatory, therefore, the conservatory will only be open to paid brunch attendees until 1pm. There will be a second music event later in the afternoon that will be open to the public.